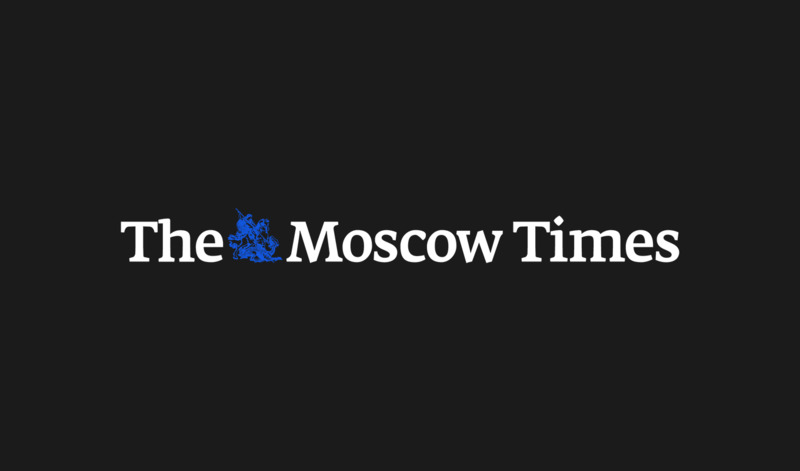 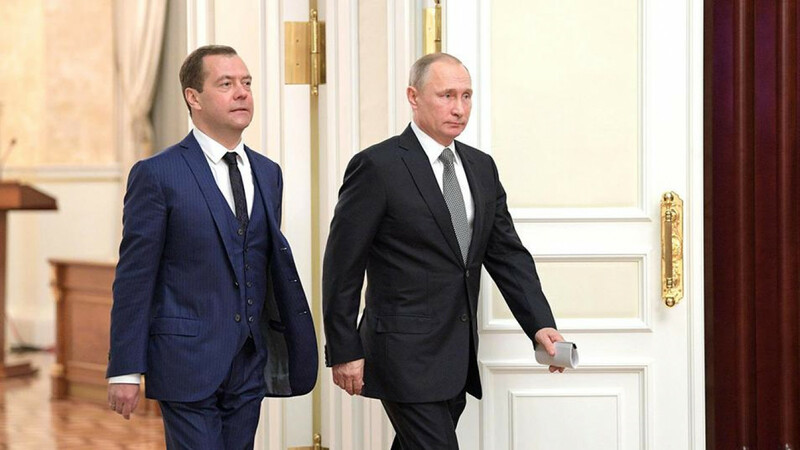 Russian President Vladimir Putin on Monday put forward Dmitry Medvedev for the post of prime minister, the Kremlin said in a statement on its website. 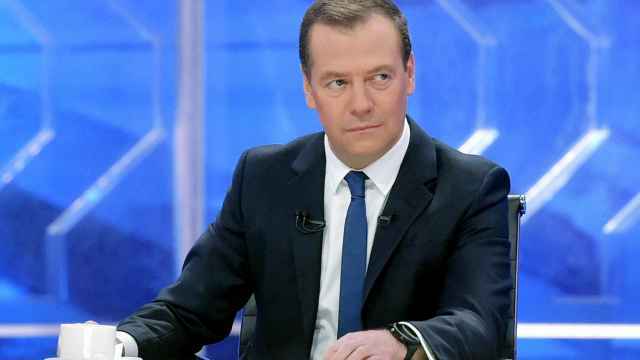 Medvedev, who had been prime minister since 2012, resigned earlier on Monday along with the rest of the government in line with procedure. 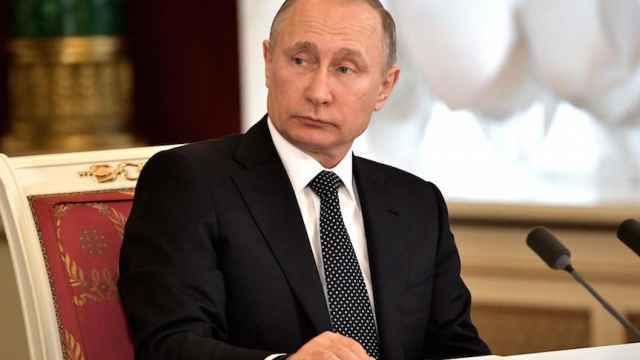 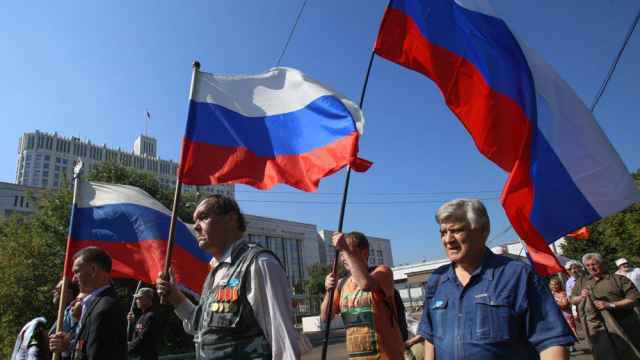 Putin was on Monday sworn in for a fourth term.